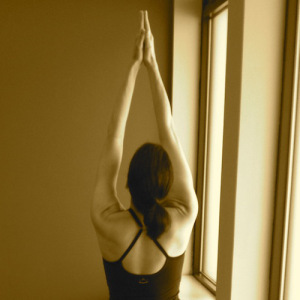 The famous mystic spiritualist G. I. Gurdjieff once noted, “He who has freed himself of the disease of ‘tomorrow’ has a chance to attain what he came here for.” Lyn Kehoe picks up on this theme in her latest article on teaching yoga, which challenges all instructors to move beyond functional yoga and the illusion of perfection. The article, like Lyn’s classes, focus on one being –being present – now, both for the instructors and the students. Like her studio, she presents the virtues of discipline in a very grounded and healthy way.